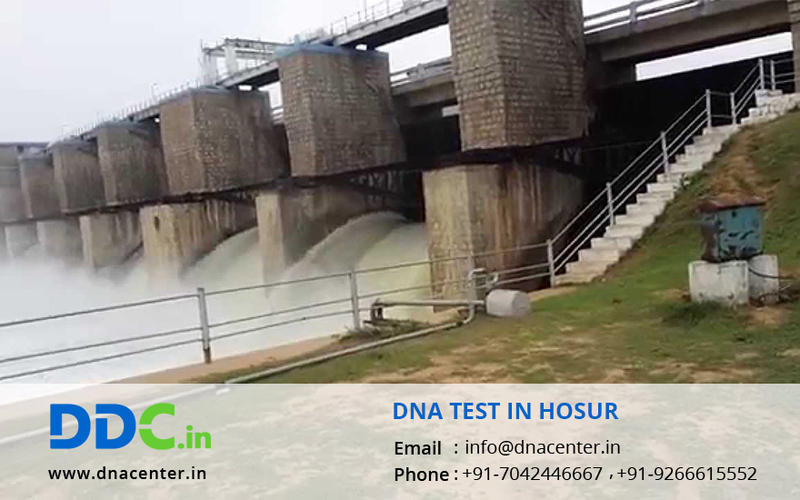 DDC Laboratories India has opened a new branch DNA Testing center in Hosur. DNA Test in Hosur Tamilnadu is an AABB certified laboratory has all the facilities and keeps itself updated with the progress made in the field of medicine. While ongoing solved cases police files, we will find that many police cases have been solved with the help of DNA test. It eases the work of police and judiciary. In cases of disasters or war, some bodies can’t be recognized as they decompose over the period of time. DNA test can be performed on any body part like blood, bones or even hair to find the identity of the deceased.